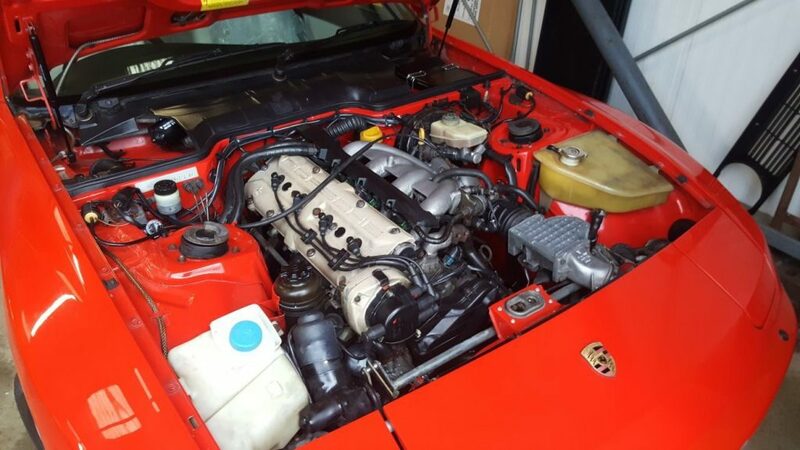 We were asked by Performance & Classic Cars Ltd to carry out an Engine Bay Detail on this Porsche 944. Years of neglect under the bonnet as expected but a few hours later and the components and bay were looking better than new and many parts restored to their original appearance. 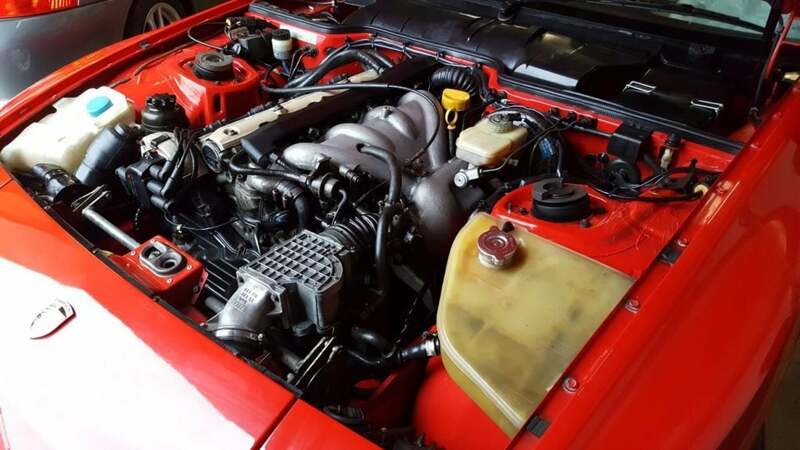 Engine Bay Details are from £30.00 – click here for more info. NB: Please bear in mind photos are taken with an iPhone so you may notice they are not like our normal high resolution (But, you get the idea! ).